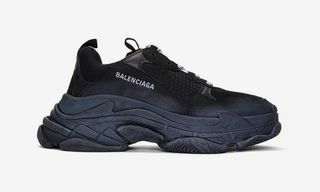 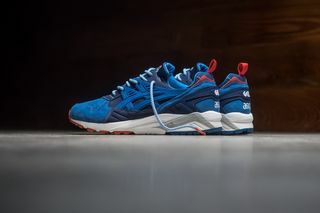 Key Features: Blue shades coming together throughout the upper, white and blue flecked laces, red heel pull, chain-link mita insole. 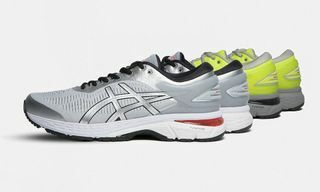 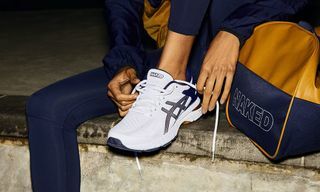 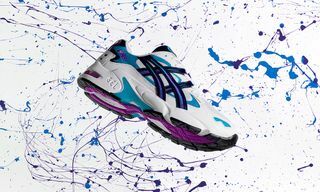 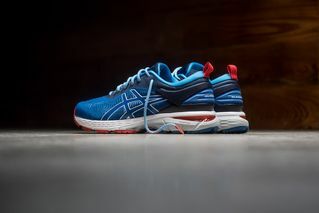 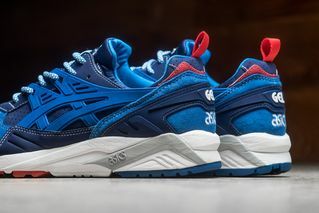 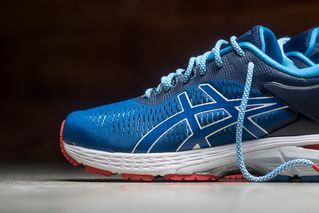 Editor’s Notes: ASICS is celebrating the 25th anniversary of its GEL-Kayano sneakers with a special collaboration alongside longtime supporter, mita. 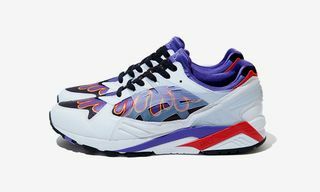 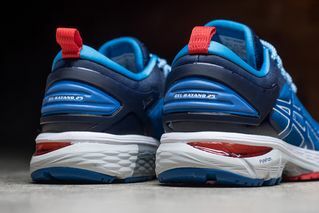 Here we see the GEL-Kayano Trainer and the GEL-Kayano 25 done up in the classic “Trico” color scheme. 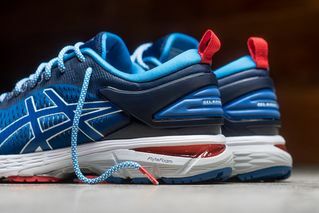 Each silhouette welcomes touches of blue hues throughout the upper, while hits of red, white, and grey play complement on the midsole. 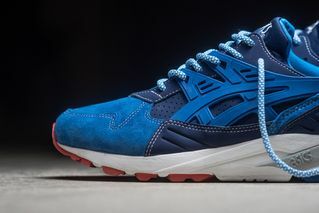 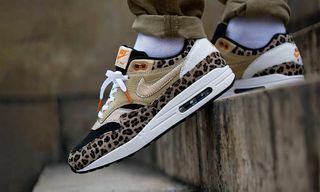 White and blue flecked laces accompany both models, which also welcome chain-link mita insoles. 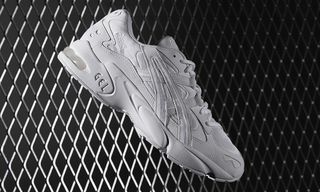 You can cop mita’s “Trico” GEL-Kayano Trainer and GEL-Kayano 25 now through authorized retailer Sneaker Politics. 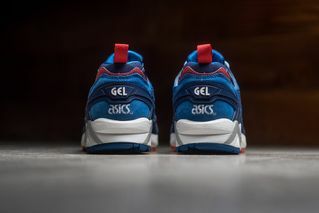 Up next, follow here as Solebox and atmos discuss their new ASICS GEL-Lyte III collaboration.